Big Win Vegas Casino is the direct shortcut for an extravagant Vegas lifestyle. It gives you the opportunity to get the vibe of high-end Vegas casinos with larger than life welcome bonuses and almost every style of games including slots, table games, live dealer, jackpots, and the list goes on. The site is handled by Jumpman Gaming Limited which is a major player in the gambling business of UK, plus the site is fully licensed and operated under UK and Alderney gambling commissions. It’s time that you step up your game and join the most talked about casino site of our time. 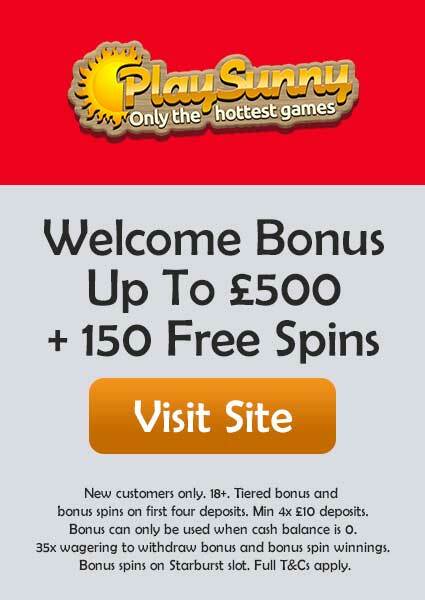 Join now for an exclusive eye-popping welcome bonus where you can win up to 500 Free Spins on Starburst and Fluffy Favourites. 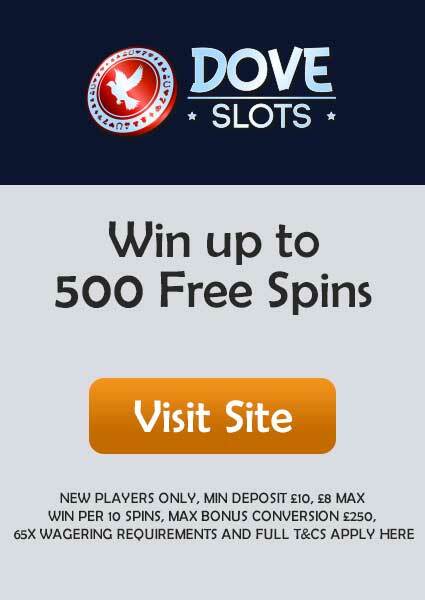 All you have to do is make a minimum deposit of £20 and you get the chance to spin the Mega Reel. 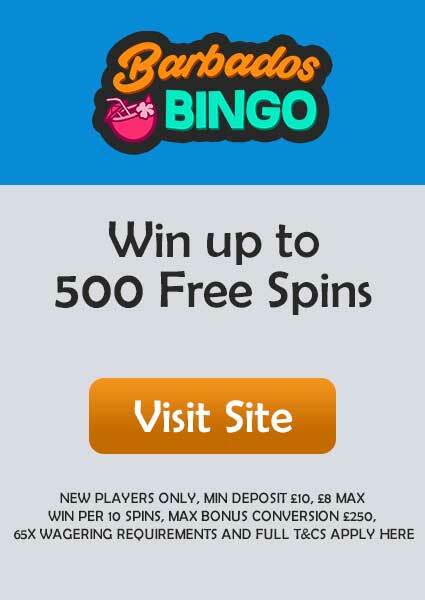 Mega Reel can make you win Free Spins or you can win Amazon vouchers. Whatever you win through your spins, it will be allocated to your account as cash bonus which you can withdraw only after meeting the wagering requirement. The special attraction of Big Win Vegas is that you get the chance to play some exclusive games by Jumpman Gaming which you can’t find in other casino sites. 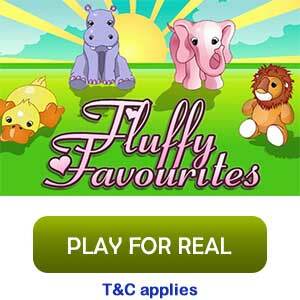 You can also find games from other major providers like Microgaming, Net Entertainment and NextGen Gaming. To start the thrill, look out for these awesome games like Amazing Aztecs, Ali Baba, Siren’s Serenade, Hot Shots, Lucky Leprechaun, and Great Rhino. But nothing seems to complete a casino experience without trying out some table games like Blackjack, Roulette, Poker and Baccarat. And to make it more fun, try these games with a live dealer where the fun never stops. To make your joy double, Big Win Vegas gives extra privilege for its new players along with the welcome bonus. From the day of your joining, you will receive double cashback for the first 31 days. Now if you happen to deposit more than £100, then you might unlock the Turbo Reel, which grants some random rewards including 50-500 Free Spins. 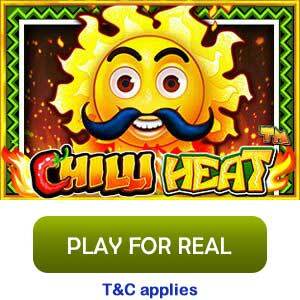 Another hot offer is the Happy Hour offer, where you can 10+ Free Spins every Wednesday between 3-7PM. Now to make yourself more accustomed to these offers you might want to join the VIP Club where you can enjoy numerous benefits including Weekly Cashback and Free Pizzas every week. The minimum withdrawal allowed is £10 where the maximum goes to £5,000 per day. If you wish to withdraw less than £10, then you must contact support@bigwinvegas.com. The maximum withdrawal per week is £35,000 while it is limited to £100,000 per month. The wagering requirement is 65X for now. You must check out the T&Cs for the latest requirement and other important policies. The payment methods are updated regularly for your convenience and safety. You can choose from Visa, MasterCard, Paysafecard, PayPal, and many more. Big Win Vegas is Operated by Jumpman Gaming Limited. The mobile gaming community is on the rise, especially for online casinos. With latest technology and securities, the enhancement can also be seen for Big Win Vegas. The mobile compatibility is very sophisticated and fluidic, just by browsing through any of your favourite browsers. It has not yet launched any mobile app for iOS or Android. Big Win Vegas doesn’t have any social media account on Facebook, Twitter, etc. If you have any query, then you can do it sending an email to support@bigwinvegas.com or use the Live Chat option on the site itself.